Giuseppe “Joe the Boss” Masseria was an early Mafia boss in New York City. 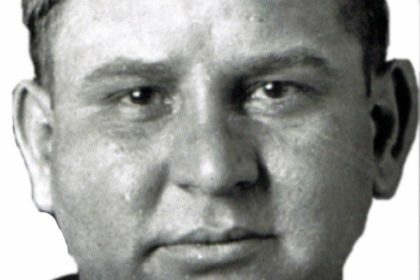 He was the boss of what is now called the Genovese crime family, one of the New York City Mafia’s Five Families, from 1922 to 1931. Take a look below for 28 more interesting and bizarre facts about Joe Masseria. 1….